The Lance Holt School Kindergarten program is play-based and draws on children’s natural wonderment about their world. Young children are curious beings. They want to explore their environment and discover more about themselves and ways of being in the world. The Kindy program focuses on the child’s own world and how they experience it and on friendships and belonging. Children are often asking why and how questions and rather than providing the children with the answers we look to explore the possibilities together. 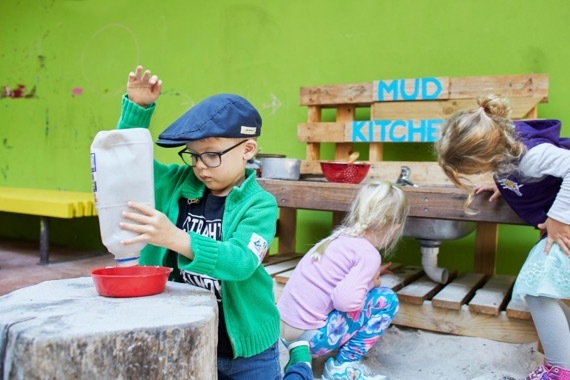 At Kindy we offer an environment where children can wonder, where they can collaborate about their ideas and where they can engage in purposeful investigations. It is a place of possibilities where children can explore and play with friends. 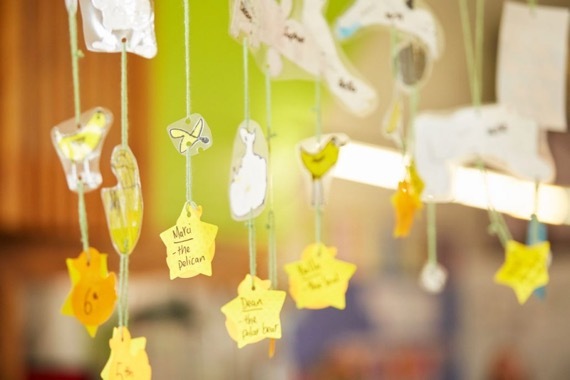 It is a place where the children’s opinions and thoughts are valued and where we treat each other with respect. The learning program is an emergent curriculum that builds upon the interests of children. Topics for study and investigation are captured from the talk of the children and through community or family events, as well as known interests of young children (colour, water, light, shadow), and the school and Fremantle community. Throughout the year the Kindy class will focus on a number of units of work or projects. Some of these will be teacher initiated, coming from the world around us or from children’s literature. Others will come from the questions, thoughts or interests of the children. The projects may be ongoing over a term, or year or last just a couple of weeks. This will depend on the interests of the children. These units of work allow a great scope for adult-child interaction. The activities and excursions that arise from these extend children’s thinking, questioning and hypothesising. Children realise quickly that their thoughts and opinions are valued. Our investigations take us out into the local community, through regular walks, and visits to local businesses, parks and facilities.